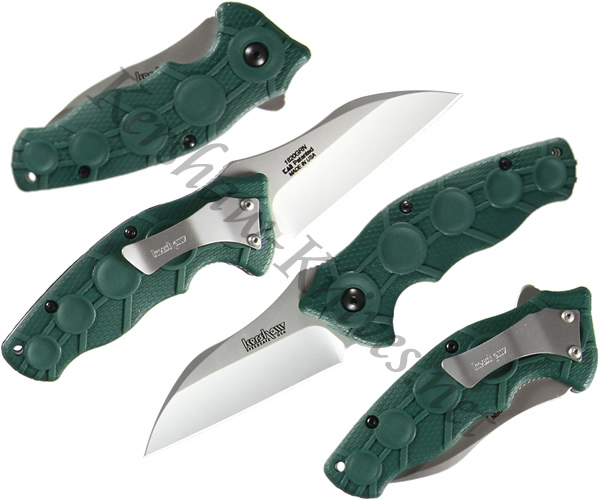 The Kershaw Needs Work model 1820GRN is a lightweight utility knife that is ideal for everyday use. The Speed Safe assisted opening system quickly and safely deploys the Sandvik 14C28N stainless blade. The green polymide handle provides an accommodating gripping surface. A carrying clip is included. This knife is MADE IN THE USA.